Heroes get remembered, but legends never die. 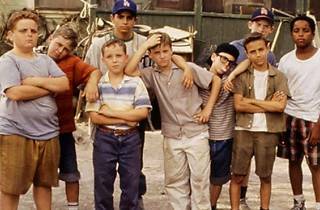 It's boys, baseball and a really big dog as this screening of The Sandlot slides into the Cinefamily in celebration of the film's 20th anniversary. 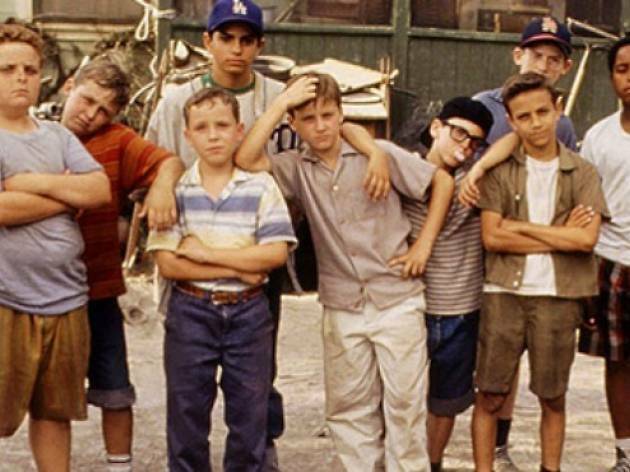 Dive into this classic sports film and bask in the warm nostalgia of this freewheeling family classic during its midnight screening, complete with the Great Bambino, Wendy Peffercorn, and lots of s'mores.